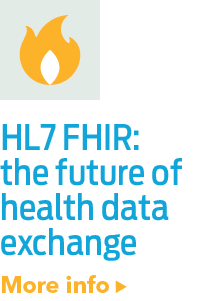 As a hospital IT team member, you are likely being asked to deliver and support more HL7 interfaces as continuous data flow is progressively more essential to supporting the delivery of high quality patient care. 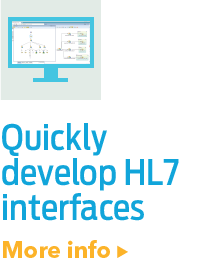 And, it goes beyond HL7 interfaces. 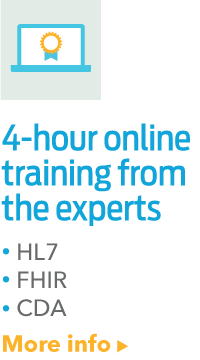 Additional healthcare interoperability standards like Continuity of Care Document, Continuity of Care Record, X12X12 provides for electronic exchange of business transactions-electronic data interchange (EDI). The American National Standards Institute (ANSI) chartered the Accredited Standards Committee (ASC) X12 to develop uniform standards., NCPDPThe National Council for Prescription Drug Programs (NCPDP) creates and promotes the transfer of data related to medications, supplies, and services within the healthcare system through the development of standards and industry guidance. Visit the NC..., and other data formats are added into the mix of your daily responsibilities. Supporting these integration initiatives is why your role is so important in today's connected healthcare world.